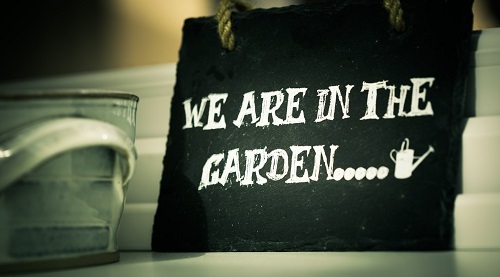 Our dedicated tree surgeons will advise you in the safest possible way on how to maintain or removal any necessary trees. We have many years of experience in all phases of tree work and our customer focused approach makes the whole experience simple and easy. We want our customers to be advised from the moment we get to the job until the end, so they know what works will be carried out. 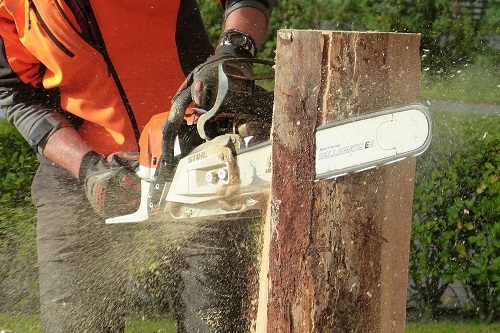 Over the years our Tree Surgeons in Dartford have dealt with all types of trees from large oak trees to small conifer trees. If you are one of the lucky customers with a log burning stove and would like to keep the remains of your tree, just let us know and we can arrange for our team to cut down your tree into usable logs for you to store and dry out to use for the winter time. 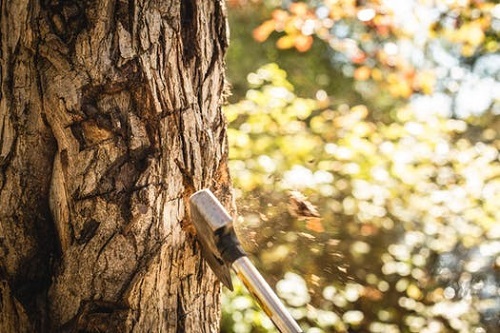 Often tree removal is a last resort and some trees are listed so it is important that you arrange background checks before asking for our team to remove/ cut down your tree. Tree trimming can be more cost affected and still have the desired affect if lighting is your reason for cutting down a tree. Speak to a member of our Tree work team for more information.